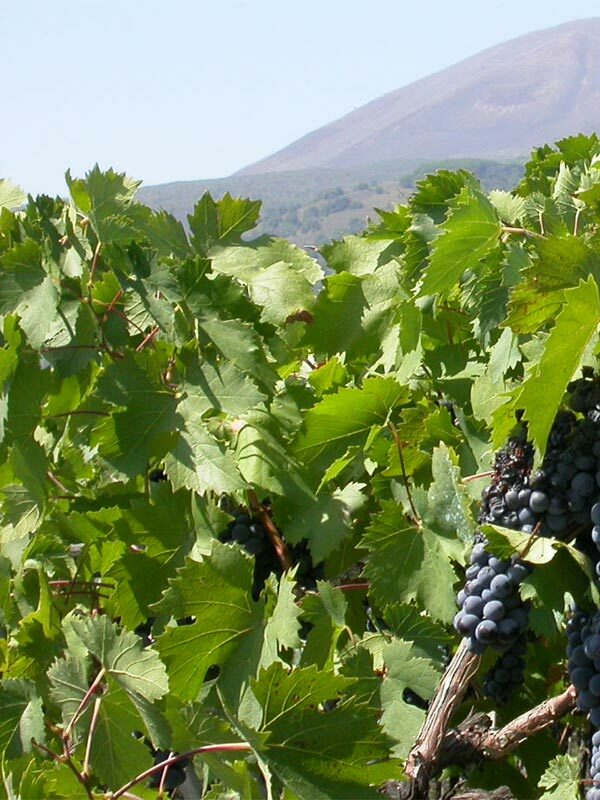 The wine of Vesuvius is a product playing an important role in the national and international wine history, since it is known all over the world. Haec iuga quam Nysae colles plus Bacchus amavit, "These ridges Bacchus loved more than the hills of Nysa" (Martial). 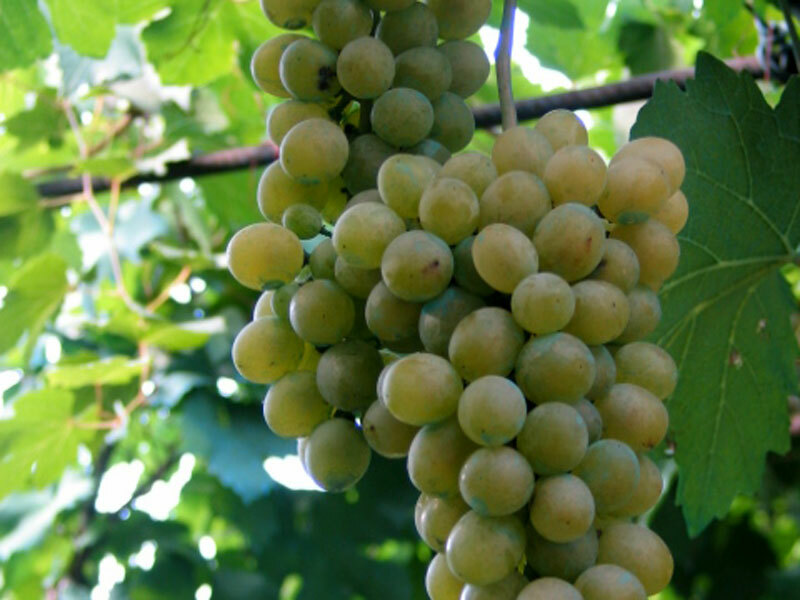 Here grape has an unmistakable taste and perfume. The fame of this wonderful corner of the world and its wine has produced myths and legends: "God recognized the Gulf of Naples as a patch of sky taken away by Lucifer: He cried and His teardrops watered the lands where the vine of Lacryma Christi grew". 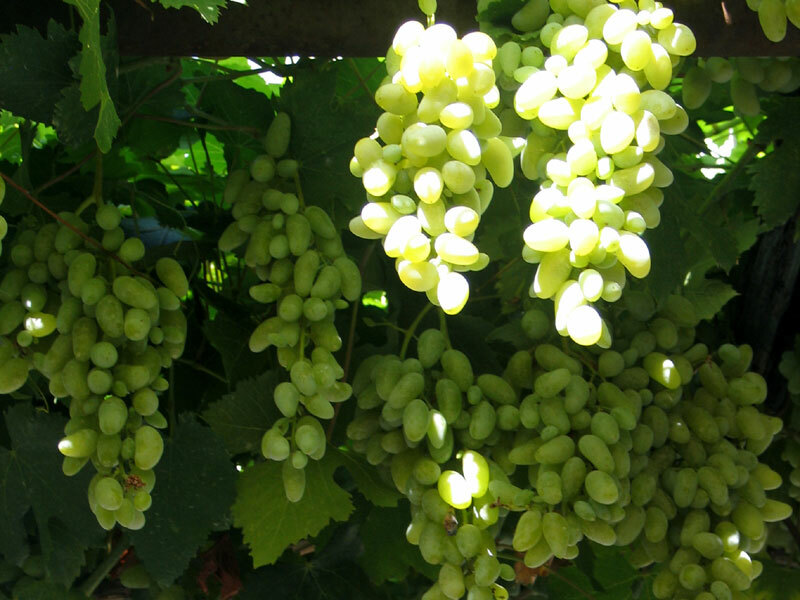 The legend is also mentioned by Curzio Malaparte who, in La pelle, invites to drink "this sacred, ancient wine". 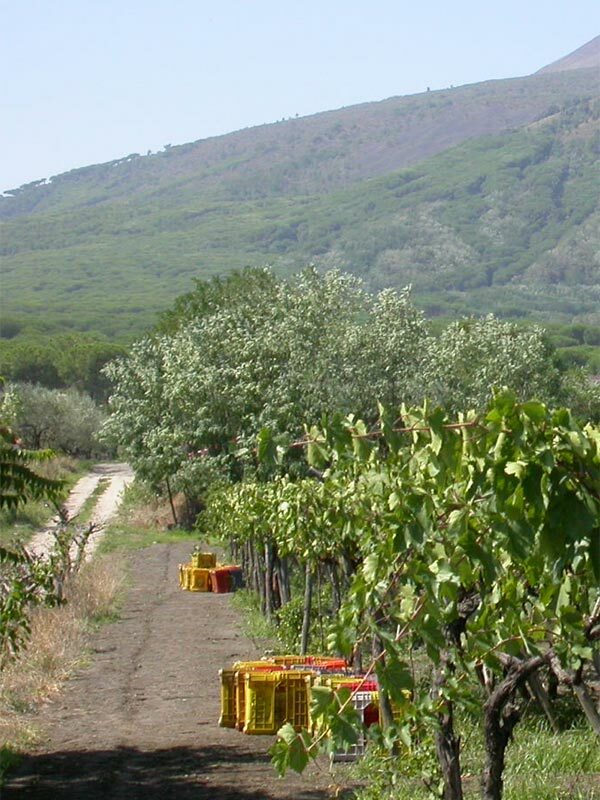 The production area includes only the wine-growing areas of 15 Municipalities in the province of Naples situated on the slopes of Vesuvius, where vineyards house autochthonous varieties that have been always cultivated in this area, like Caprettone and Falanghina. Boscotrecase, Trecase, San Sebastiano al Vesuvio, Ottaviano, San Giuseppe Vesuviano, Terzigno, Boscoreale, Torre Annunziata, Torre del Greco, Ercolano, Portici, Cercola, Pollena Trocchia, Sant'Anastasia, and Somma Vesuviana.